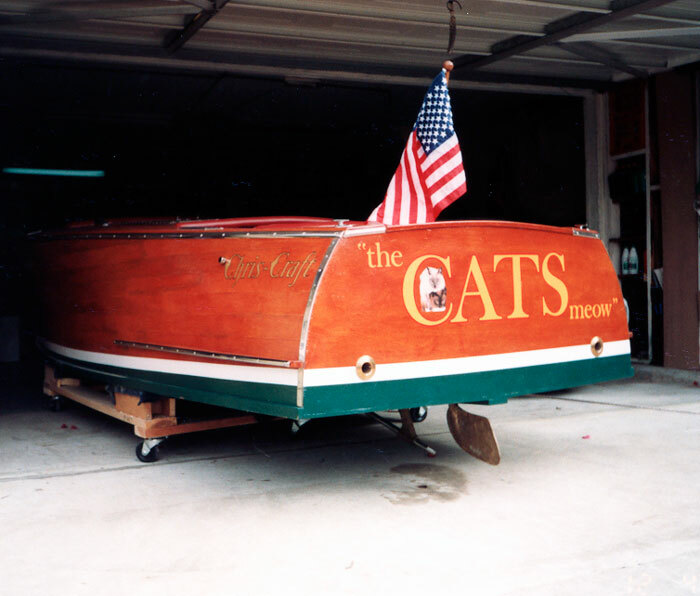 The CAT'S MEOW is a replica of a 1949 Chris Craft Racer runabout, built by Leroy J. Lester. 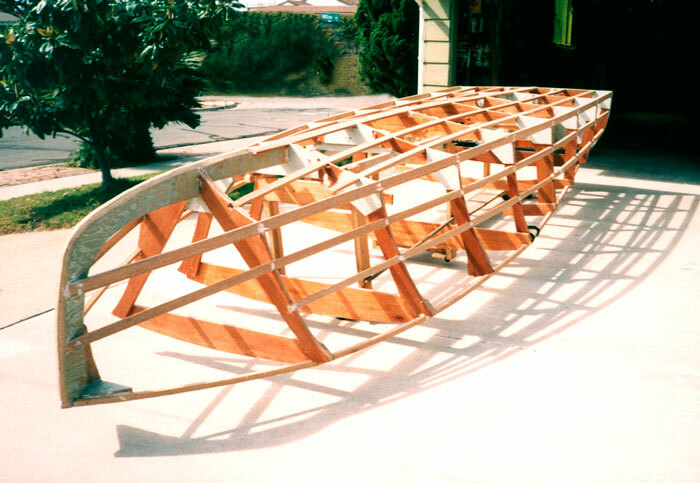 He spent about 2000 hours over 3 years constructing the boat in his extended garage. THE CAT'S MEOW is 18'3" long with beam just over 6', and uses a Crusader Marine V-6 175 hp engine. The design is by Ken Hankinson of la Habra, Ca. 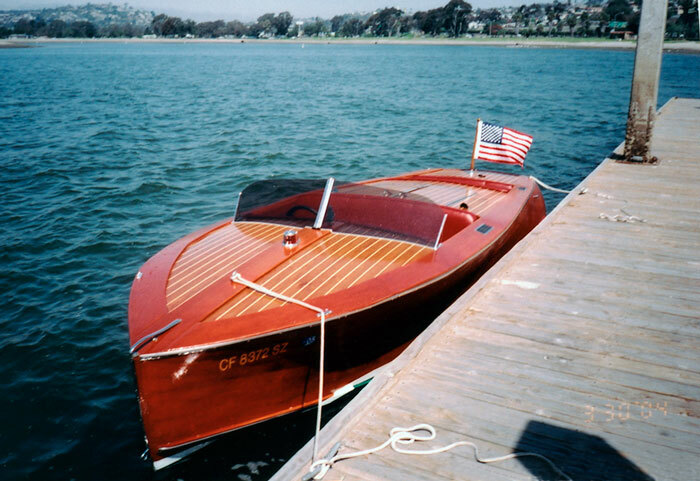 Leroy launched his boat on March 30, 2004 and uses it year-round in Mission Bay City Park in San Diego, CA.